The taste of Bleu d’Auvergne PDO is the promise of an intense experience, a distinct cheese that draws its characteristic flavour and authenticity from the heart of a volcanic region. The savoir-faire for how to produce Bleu d’Auvergne is passed down from one generation to the next. Discover the complexity of this renowned cheese. From appetiser to dessert: discover all our gourmet and seasonal recipes using Bleu d’Auvergne PDO. The savoir-faire for how to produce Bleu d’Auvergne is passed down from one generation to the next. 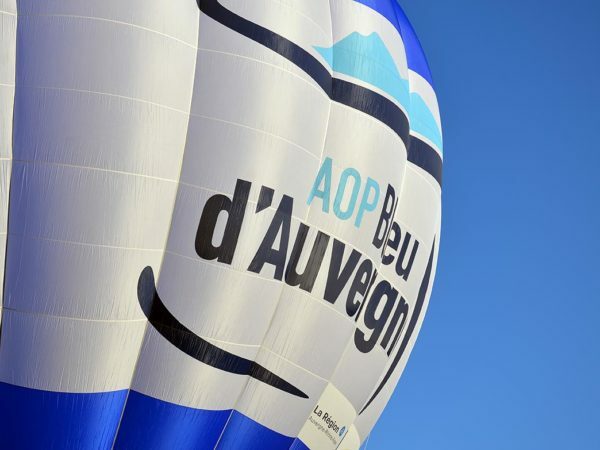 Discover the Bleu d'Auvergne PDO on video! A region of tradition. What is the region and what defines it? 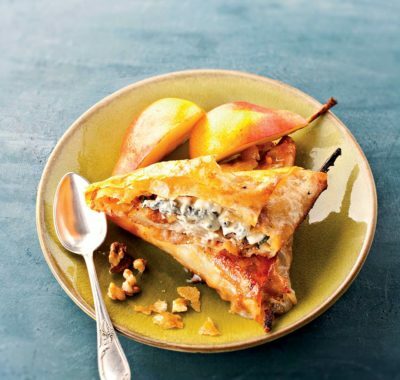 Discover all our tips, how to enjoy the cheese and recipe booklets.